Harness the power of intelligence onboard your machine. 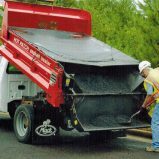 Use predictive maintenance to prevent downtime and to extend the life of your resurfacer. 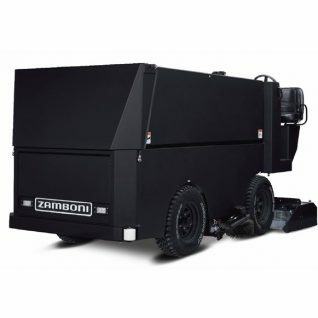 Diagnostics and historical data from your fuel-powered machine’s engine or your electric-powered machine’s battery, motors and controls give your team the insight it needs to maintain a busy rink schedule. 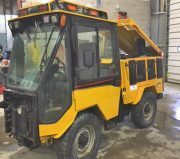 The ice business is notoriously difficult with high costs related to equipment maintenance and utilities being an ever-present challenge. The ability to monitor energy and water consumption and other variables during resurfacing provides a new vantage point to save valuable resources and improve your bottom line. 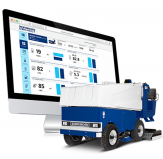 Designed to accommodate single machine operations as well as multi-machine fleets, Zamboni Connect™ is the toolbox filled with useful metrics to monitor and enhance performance. Our digital Resource Center is filled with the information your team needs to safely and efficiently perform the task at hand. Operators of fuel-powered machines can evaluate consumption of fuel and ice-making water in addition to viewing RPM, engine coolant temperature and ground speed data. 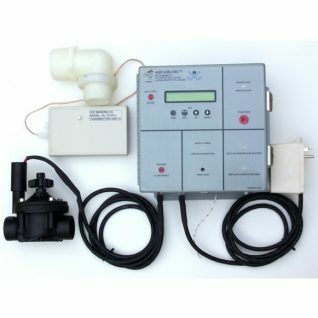 Electric resurfacer users can monitor electric consumption, battery charge, battery temperature, charge duration, ice-making water consumption and ground speed data. 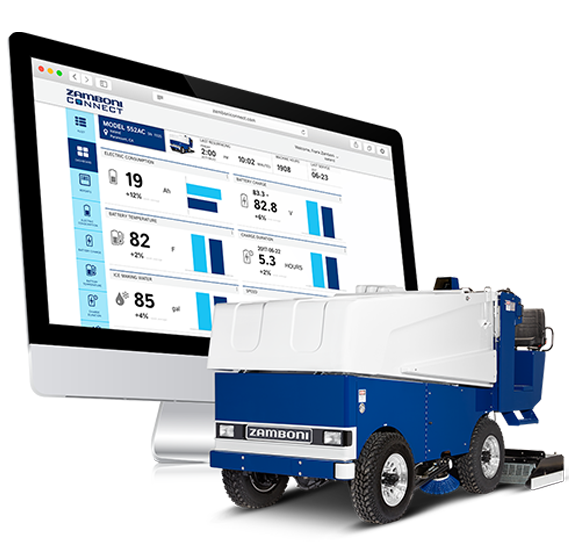 The Zamboni Connect™ dashboard for all machine models will record and display all diagnostic trouble codes, and reference their status. All suggested and performed maintenance activities are recorded and displayed in the maintenance log, which can be downloaded and searched for details. 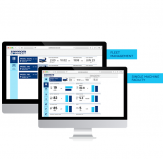 Designed for ease of use, the customer interface is tailored to the needs of your facility with options for simple and complex presentation of data and reporting. Using your facility’s WiFi network, the machine shares data collected from each resurfacing, battery charge, etc. with the app displaying useful information and a quick comparative analysis versus the past week’s performance. Access to your machine’s entire history creates a library of useful information you need to minimize downtime and optimize your operation. Customize reports to view daily/weekly/monthly or any variable and combination of data points collected. The Zamboni Connect dashboard provides additional value to arena operators through intelligent resource management and improved product performance. Take your maintenance program to the next level. Plan service and routine maintenance on your terms. The ability to monitor critical performance metrics allows you to identify trends in energy consumption, battery health and more. Diagnostic Code? 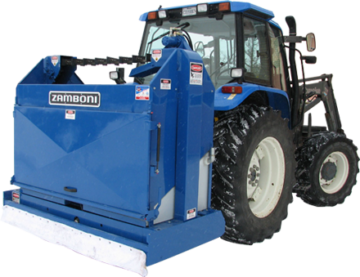 Zamboni Connect has the resources you need to make an informed decision. 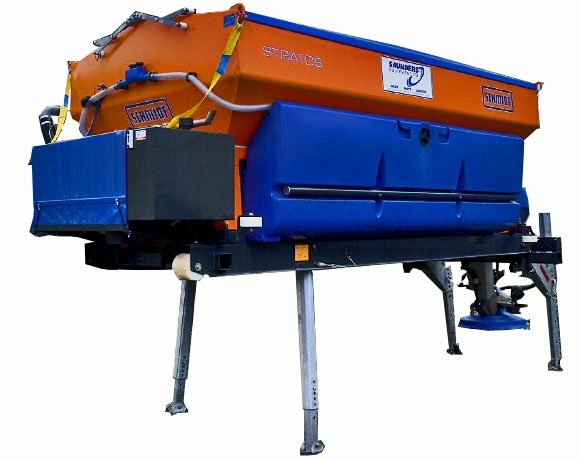 As the industry leader in ice resurfacing, we have identified a broader need for arenas to have visibility into the operation, maintenance and performance of their machines. 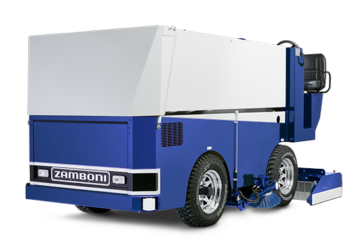 Zamboni Connect allows you to give your ice maintenance team the information they need to efficiently use the equipment you have. As unique users, your staff is granted access to important digital materials including your machine-specific maintenance log; suggested preventative maintenance calendar and notifications; service manuals; operational video presentations; diagnostic codes and troubleshooting tips. 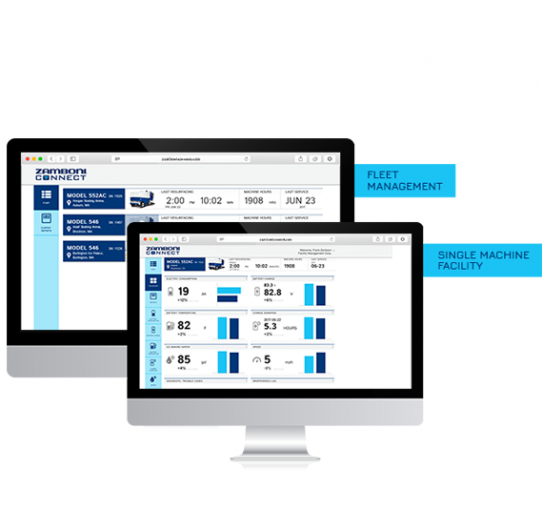 The dashboard connects your team’s communication, providing a platform for documentation and consistency between machine operators.